For many buyers, a two or three unit townhome serve as a viable alternative to a traditional single family residence and a larger townhome building. The exterior and interior finishes of all two unit townhomes maintain the same high level of quality as the remainder of Afton Village residential construction, in addition, custom upgrades are available. These custom designed all-brick townhomes offer the added privacy of living in the end unit, while benefiting from the economy of a shared, but well insulated party wall. Now Construction Stage – Selling! 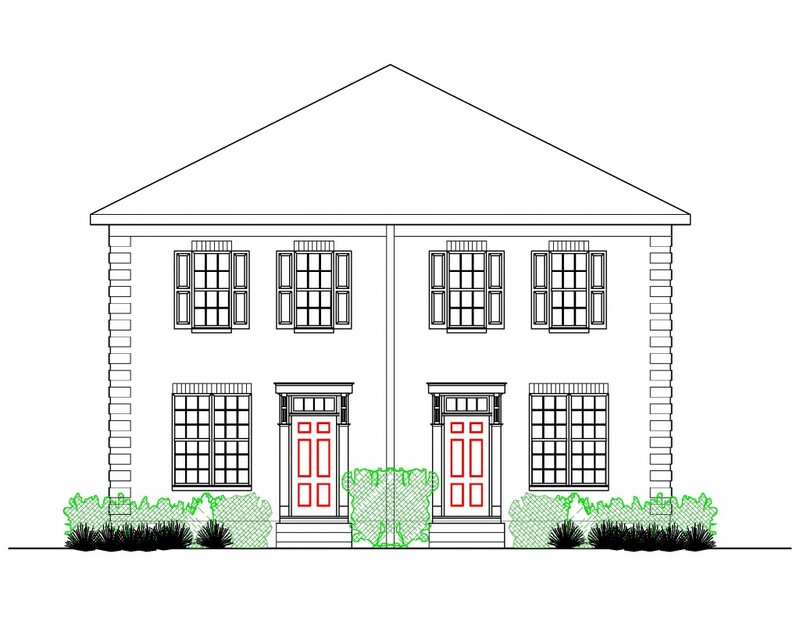 Georgetown two, three and four units townhomes will be offered for pre-sale on Beacon Street. Built by Touchstone Builders, these large master bedroom down or up townhomes offer many upgrades as standard features. These townhomes also have rear private courtyards and a rear alley loaded two car garage. Contact Afton Village Realty Company to see plans and current pricing. 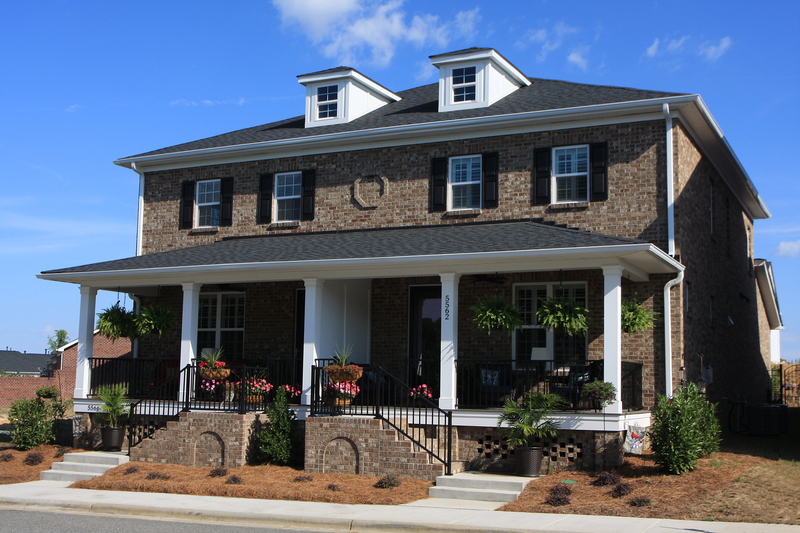 These two and three bedroom townhomes builds on the success of our Georgetown Townhomes Series. In addition to the large private rear courtyard, we have added a two car garage as a standard feature. Contact Afton Village Realty Company to see plans and current pricing.